When creating pallets the type and quality of wood are specific to accomplish the best results for intended use. When considering wood types for pallets the considerations are strength, durability, and recycling. Wood pallets are produced to be expendable or reusable. 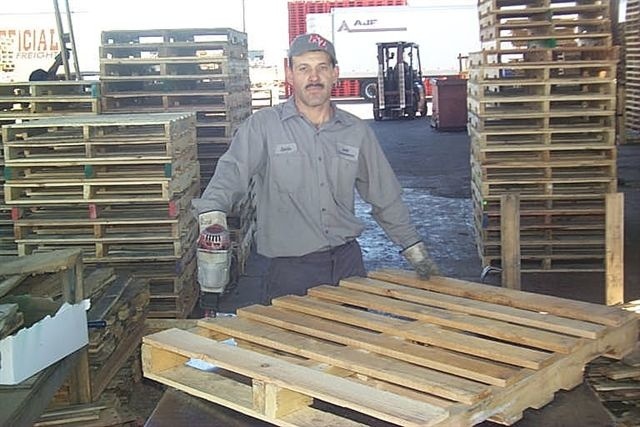 Expendable pallets are limited use pallets and not expected to be reused again. Reusable pallets are built strong and durable wood. 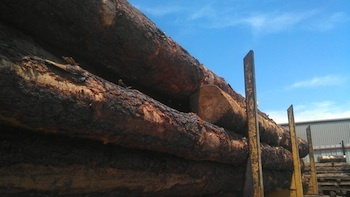 Softwood use is a one-time use and often trashed after the first trip. This does not allow for pallet reuse. This wood requires lifting from both sides. Hardwoods provide reuse. The can be returned to the pallet company or resold as used pallets. They provide lifting from all four sides. The pallets usually provide a code for the types of loads they can carry. AMC Consolidated currently uses KD-HT green Douglas fir, SPF-spruce pine fir, and some hardwoods. We have the expertise to meet your product shipping needs and understanding of pallet production. We can assist with your questions regarding your pallet order. Contact us today with your pallet ordering needs locally, regionally, nationally, and internationally.